When an online shopper lands on a website, a substantial amount of trust needs to be build in order to get their sale. With the number of sites available, it’s difficult for them to know which ones are safe and whether entering their personal information could result in fraud. The highest response from participants indicated that trust seals gave them the greatest sense of trust when shopping on a website. As you can see, the inclusion of trustmarks is the clear winner, earning more trust points than a professional design or a well-known brand. Surprisingly, trustmarks even trump the knowledge that a friend or family member has used the site. Let’s take a closer look at trust seals, how they work, and whether they’re worth the investment. A trust seal verifies to visitors that a website is legitimate. Data is collected by the third-party trust seal company that confirms that the business is authentic. Some trust companies add an extra layer of protection by offering insurance to be paid out in the event that the transaction becomes fraudulent. 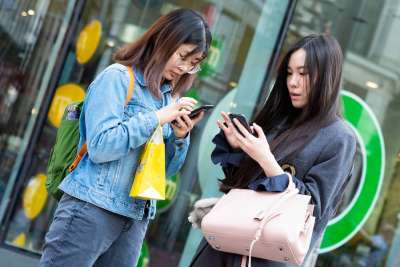 Web research group Baymard Institute conducted a survey in which they asked shoppers which seals generated the greatest sense of trust when shopping online. The responses showed that shoppers felt the greatest sense of trust on sites that displayed the Norton Secured seal that was powered by Verisign. The name Norton automatically gives the sense of protection from hackers and Verisign has long been one of the most highly regarded seals. Actual Insights also conducted a survey in which participants were asked to evaluate the 20 seals below. 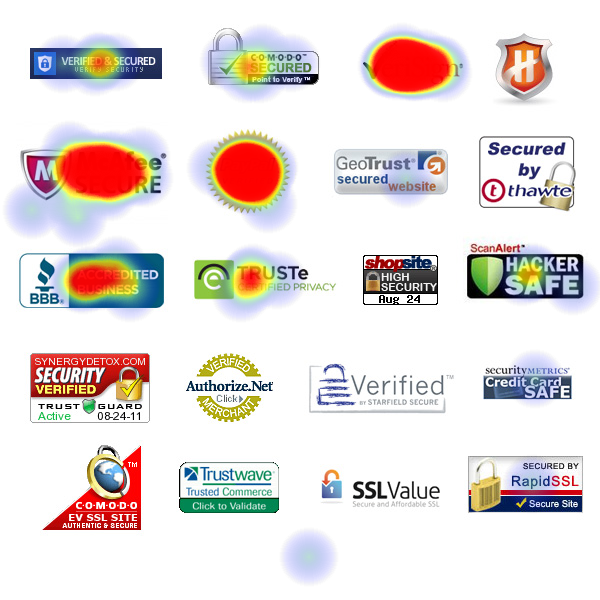 When asked which seal gave them the most reassurance, as you can see by the red hot spots below Verisign was one of the most clicked seals. Let’s look at some past cases, in which Verisign lifted conversions. Please note, Verisign has since become Symantec and the seal is now the Norton Secured Seal powered by Verisign. But the results are still pretty impressive. 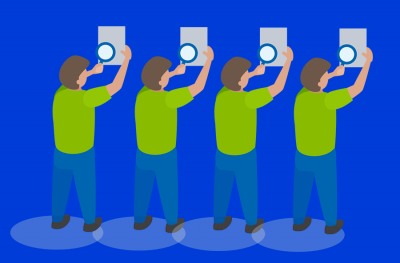 Online shoppers aren’t the only ones that have reported on Verisign’s trust factor. Businesses are also reporting the increase in conversions that they’ve experience after displaying the seal. 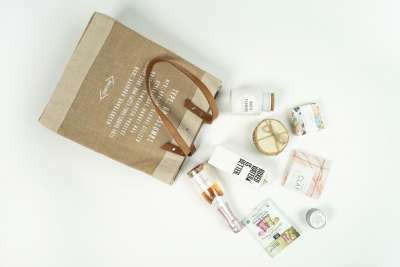 To learn more about improving your ecommerce checkout, read this article. 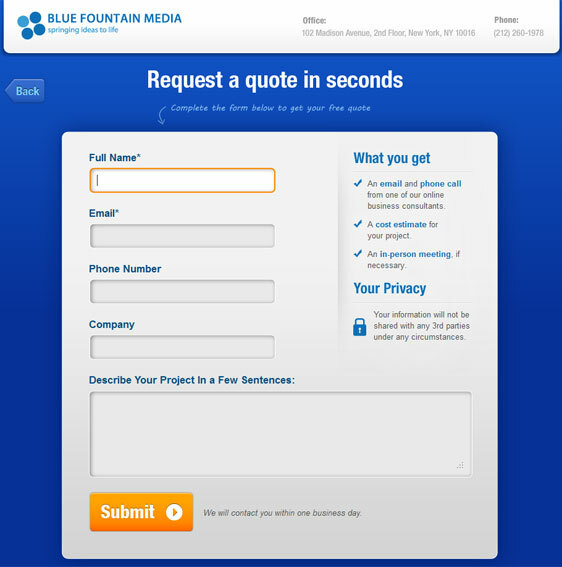 Blue Fountain Media conducted a split test to see how adding the Verisign trust seal would relay a sense of trust to their visitors and affect sign ups. The original page below did not display the Verisign trust seal. The test page did display the Verisign seal. This was the only change. Note that the page layout, button placement and color, and the data requested all stayed the same. Based on test results, adding the trust seal increased trust among visitors making them feel more confident to submit their personal information. 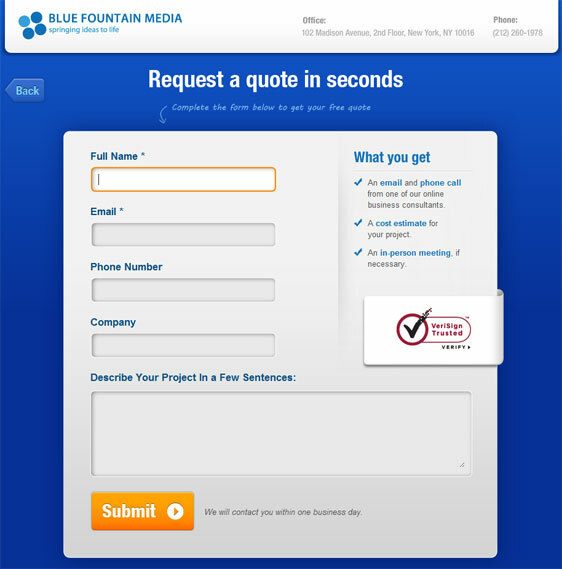 The test page that displayed the Verisign seal resulted in a 42% increase in sales. Fabrizio Farrari owner of VirtualsheetMusic.com, reported that he saw a sudden drop in sales when his Verisign trust seal was removed due to a contractual agreement. After reinstating the seal, the site saw a 31% increase in conversions. When he went on to switch to an EV SSL Certificate, Farrari reported that he saw an additional 13% increase in sales. Verisign has also stated that it helped Clean Energy Experts information portal increase conversions by a staggering 137%. ConversionIQ conducted a successful split test for one of their clients in regards to trust seals. The site displayed several trust seals that were not widely known. It was believed that this might cause confusion for visitors. One of those seals was the AllClear seal. In an effort to add more credibility to the AllClear seal and build more trust, they decided to place the seal in between two highly regarded seals, the Norton Secured seal and the McAfee Secure seal. This is the page before the rearranged seals. This is the page after the AllClear seal was placed in between the Norton Secured seal and the McAfee Secure seal. The split test proved to be a success in adding more credibility to the lesser known AllClear seal. The test page resulted in a 14% increase in sales and a 30% increase in organic search conversions. 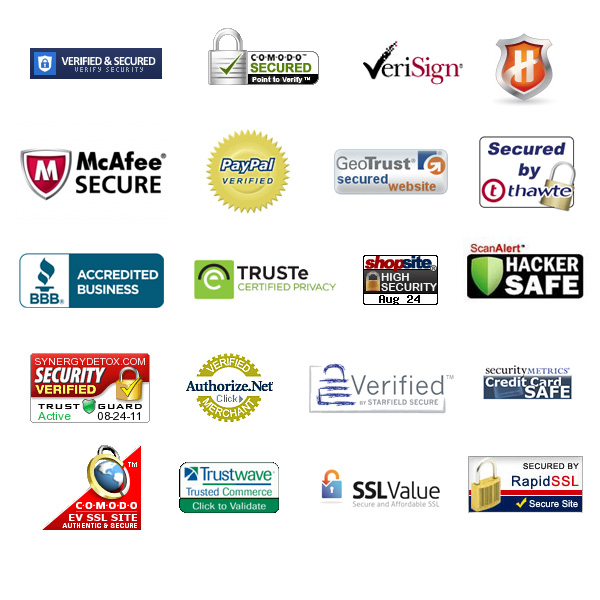 The price tag of the Norton Secured Seal powered by Verisign might be a little daunting in comparison to some of the lesser priced brands. But as in life, you get what you pay for. As research has shown, Norton and Verisign remain to be the most trusted among shoppers. If you break down the price by the month and then evaluate the extra sales it could bring in each month, the price difference is well worth the return on investment. Fortunately, businesses can get the Norton Secured Seal for free for 30 days to evaluate its effectiveness in lifting conversion rates and weigh the return on investment. A study conducted by Synovate revealed a few more interesting facts in regards to the Norton Secured Seal. 94% of shoppers are likely to complete a purchase when a Norton™ Secured Seal is displayed in checkout. 77% of online shoppers were more familiar with the Norton™ Secured Seal than competitor seals. 65% of online shoppers felt that the Norton™ Secured Seal was reassurance that the site would not give them a virus and was safe to browse. 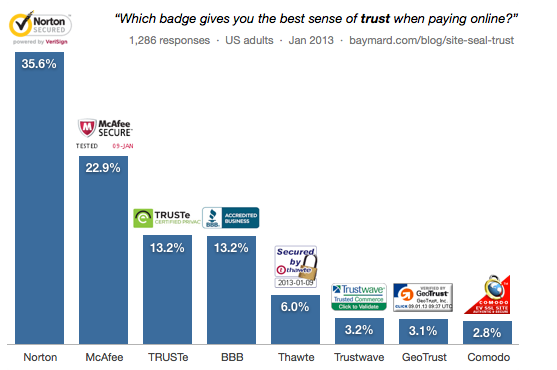 If you’re site isn’t displaying a trust seal, you’re missing the opportunity to increase trust close more sales. 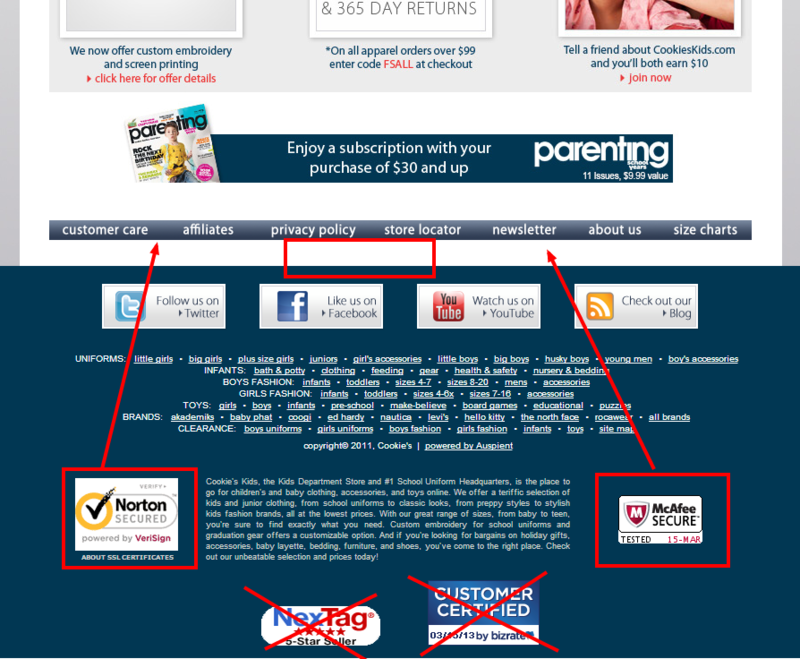 The Norton Secured Seal powered by Verisign remains as the most trusted seals among online shoppers. Although the price is slightly steeper, in the end you get what you pay for in more conversions and online sales. Enjoy more Crazy Egg articles by Marie Dean.